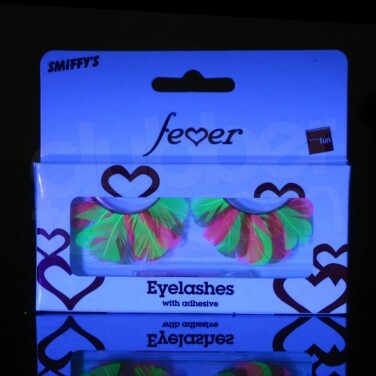 Funky and glamorous, these UV feather boas are UV reactive and so light up under UV or blacklight. 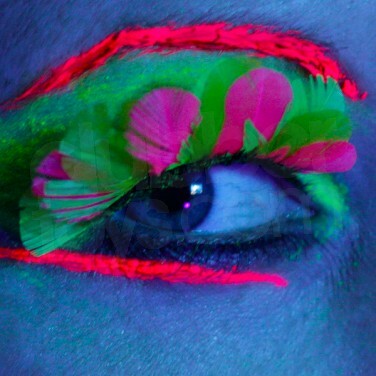 No night out clubbing is complete without some UV reactive accessories to share with your friends. 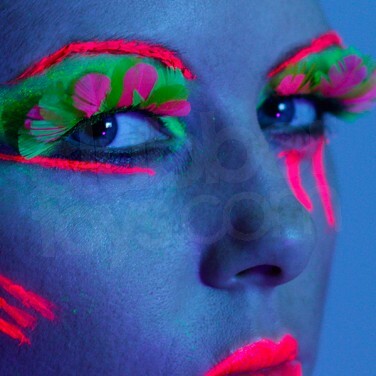 This 4 pack of UV neon pearls comes in pink, orange, green and yellow. Unbelievably bright and vibrant, these funky Neon Footless Tights glow brightly under UV blacklight to give you the ultimate party look!